As contractors increasingly use 3D digital models and GPS technology when grading a job site, John Deere is joining forces with AGTEK — one of the civil construction industry’s leading providers of takeoff and 3D modeling software — to increase efficiency and ease the takeoff and modeling process across job sites of all shapes and sizes. The data integration simplifies the process of utilizing 3D design files when grading, enabling John Deere dealers everywhere to support customers implementing grade-control software into machinery. 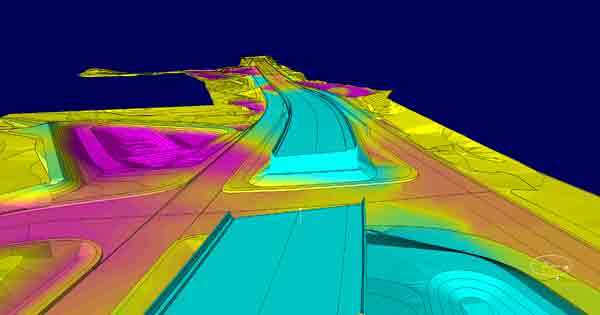 AGTEK’s takeoff and site modeling solution, Earthwork 4D, quantifies and provides unmatched field documentation across a wide variety of machinery. The technology isn’t only accessible on construction equipment. 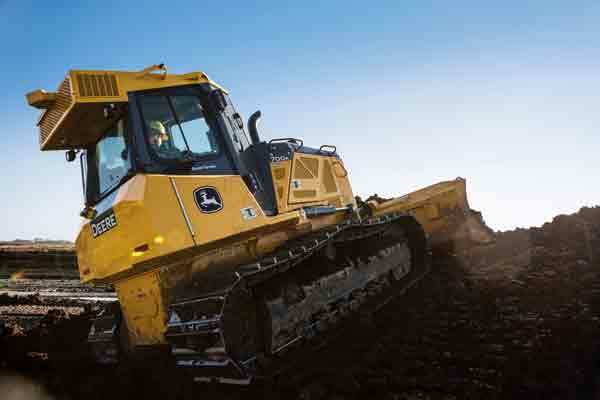 Earthwork 4D uses internet keys, which let customers work from their office, truck or kitchen table for an even greater value in this connected world, further enhancing the power of John Deere WorkSight. In addition, with John Deere and AGTEK working together, contractors can have a simplified process to plan everything, from moving dirt to estimating how much equipment is needed for a project. With AGTEK’s WorkSight integration, contractors everywhere can reduce equipment and labor costs with a streamlined grade-control process that requires less manpower and less machinery when tackling a job site. 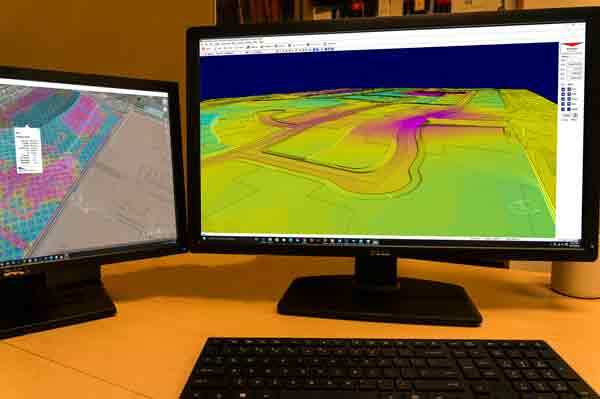 With added support from the John Deere network of dealers, contractors everywhere are capable of quickly adjusting 3D maps to keep construction projects moving forward, quickly.